False lashes effect without a glue? ÉleverLash eyelash enhancer – tu es belle! ÉleverLash is the avant-garde among eyelash enhancers. 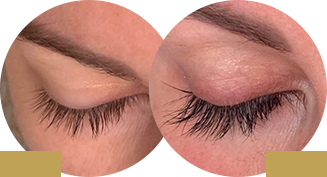 The unique formula was created based on innovative laboratory research, which allows safe and effective eyelash enhancement making them fuller, longer and fortified. All you need is 1 minute per day and you will notice the first results after just 2 weeks. Order ÉleverLash – mesmerise everyone with your look! Do you want to have a seductive look? Do you want your eyelashes to be full and long? Do you want to nourish, protect and beautify the skin around your eyes? Do you want fast and safe results? After just a few weeks, your lashes will become stronger, longer and fuller. 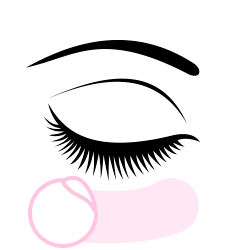 What is fascinating, people won’t be able to distinguish false lashes from your natural and healthy eyelashes. Also, thanks to ÉleverLash they will be visibly darker and you won’t to have to use a mascara. Rigorous and fully independent laboratory research proved its high effectiveness. 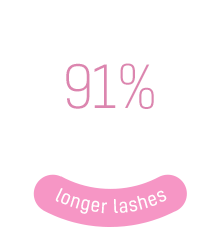 The longer people have used ÉleverLash the more satisfied they were with the product. The composition of ÉleverLash is completely safe for your eyes and the skin around them. Its formula has been dermatologically and opthalmologically tested by specialists. The product does not cause any allergies, irritations, or other undesirable side effects. ÉleverLash stimulates hair follicles. Thanks to its precise application on the upper eyelid, all the nutrients are transferred directly to hair follicles which causes the results to be visible almost instantly. ÉleverLash nourishes, fortifies, regenerates eyelashes and the skin around them. 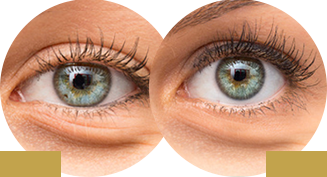 What is more, the eyelash enhancer stimulates the hair growth of lashes. Therefore, your eyelashes grow faster, stronger, longer, thicker and fuller. Also, they do not fall out so easily. 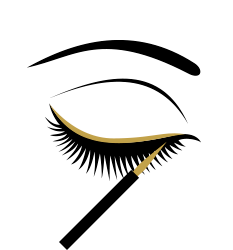 Order ÉleverLash – make your lashes reach the skies! The application of ÉleverLash is extremely easy. This eyelash enhancing serum will make your lashes beautiful and healthy. The application on the upper eyelid is similar to a classic eyeliner – the difference is that the line does not have to be perfect. However, to gain the best results you have to use it regularly according to its label. 1. Remove your makeup and dry the skin around your eyes. 2. Apply a small amount of the serum on the upper lid with one stroke of the brush. 3. Wait until the enhancer is absorbed. 4. 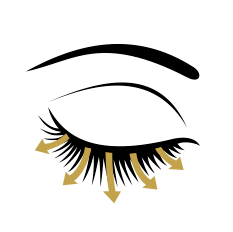 Observe how your lashes become longer, fuller, darker and stronger. It’s best if you apply the product in the evening, when you have no makeup on. Are there any other advantages of ÉleverLash? Of course! The whole treatment takes less than a minute per day! After achieving the desired results, you only have to apply the enhancer 2 times per week to maintain the results. The first results are visible after just 2 weeks of use. You can apply the product yourself with one stroke of a brush. 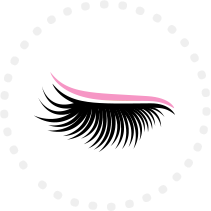 The eyelash enhancer can be used while wearing false lashes – the serum does not weaken the glue. 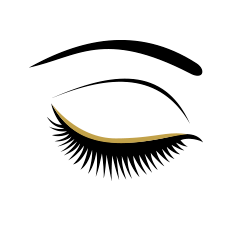 You can take care of your natural lashes with ÉleverLash even while wearing eyelash extensions. 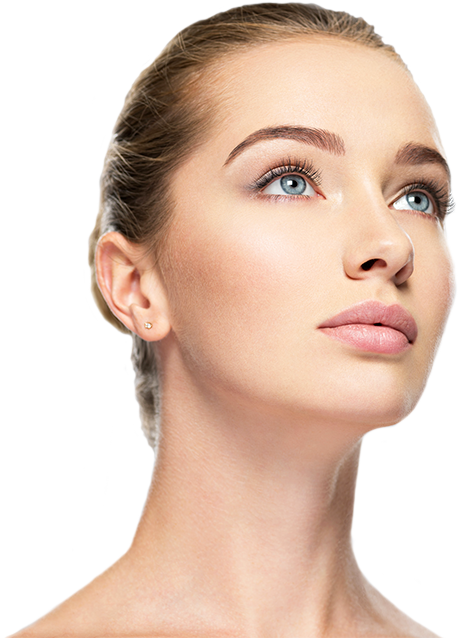 You can use ÉleverLash even if you have permanent makeup. Order ÉleverLash – choose the best eyelash enhancer! We have asked our customers for feedback about ÉleverLash. From thousands of messages, we have selected the most detailed answers. We wanted to present our product’s key advantages as well as personal stories and experiences of unique women. I’ve always been fond of strong makeup. Mostly because I wanted to hide my very short eyelashes. It was OK when I was a teenager, but as I got older I did not feel well in this look… I’ve never wanted to wear false lashes even thou I was ashamed of my own. Nowadays, there aren’t many solutions available on the market that is why most women decide to use mascara to look good. Since I had discovered ÉleverLash, everything has changed. My eyelashes look fantastic. I even sometimes go out without putting my makeup on. My eyes are so beautiful now! What is more, my self-confidence improved significantly and I feel more feminine. At some point in my life, I came to terms with my short lashes and wide hips. This is how I look, period. However, I wanted to do something about myself before my wedding. So I went to the gym and started to eat healthily. Day after day I looked better. Eventually, my lashes became my number 1 problem. I wanted to look gorgeous that special day. I hate false lashes so I looked for something else. My friends bought me ÉleverLash for my hens night. This serum is amazing! I looked like an angel on my wedding day!! I’m so proud of myself because I shed some weight and ÉleverLash made my natural lashes long and full. It took just a few weeks to make my eyes look amazing. I am using ÉleverLash until now. Now I cannot imagine my life without it. For years I wore false lashes. When I had taken them off I felt ugly. Literally, I had no lashes of my own. People thought I was sick or something. On one hand I liked my fake beautiful, dark and super long eyelashes, but on the other hand, my natural lashes were extremely weakened by them. Eventually, I’ve said “That’s enough!”. I did not want to lose any more time and money on refilling the lashes. Everyone knows that you have to do this once in 3 weeks otherwise the lashes look terrible. So I have started using ÉleverLash even when I still had my false lashes on. My beautician told me that it is OK and they won’t fall out more. On the contrary, they held significantly longer and did not fall out so frequently! In any case, when I finally took off my fake eyelashes… The results were unbelievable! My lashes were long, full and dark! I could not believe that they were really mine! ÉleverLash was the best decision in my life! This eyelash enhancer is a dream come true! At first, I was quite sceptical about ÉleverLash. My previous experience with similar products was terribly disappointing… I even once ended up in a hospital with so swollen eyes that I could barely see. I looked like I got severely beaten. That is why I have reluctantly used mascaras for years. ÉleverLash convinced me with its numerous tests and positive opinions of dermatologists and allergists. 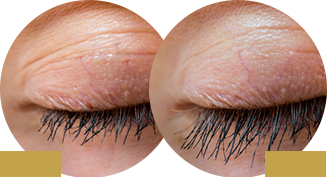 The eyelash enhancer is completely safe and highly effective. I really appreciate its efficiency. The results are very visible and I definitely recommend this product. For me, it is a high-quality cosmetic. The conducted tests and formula analysis confirmed the effectiveness of ÉleverLash when it comes to eyelash growth stimulation. What is more, the product is completely safe and there are no contraindications regarding its use. The unique composition guarantees high efficiency and optimum results. I would definitely recommend ÉleverLash to my patients, should they require a safe eyelash enhancing treatment. 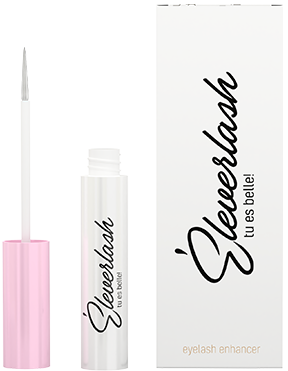 ÉleverLash is a highly effective eyelash enhancer, which nourishes, fortifies, regenerates and stimulates lashes to grow long, full, and thick. 2. How to use ÉleverLash? It is recommended to use the product in the evening after you have removed your makeup. It is important that the skin around the eyes is clean and dry. Use the special brush to apply the serum on the upper eyelid and wait until it is fully absorbed. Repeat the process every day until you've achieved the desired results. To maintain the effects apply the enhancer 2-3 times a week. 3. How long will one ÉleverLash bottle last for? One bottle contains 3 ml of the serum. Depending on the treatment phase this is enough for 3 or 6 months of use. 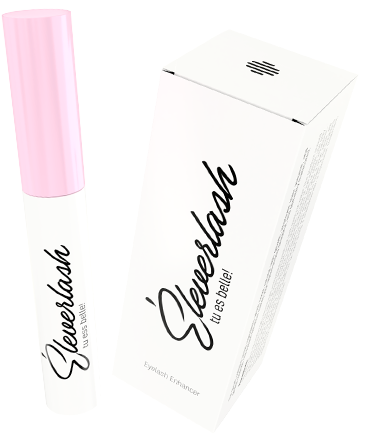 In order to gain the best results, it is recommended to use ÉleverLash every day. Once you are satisfied with the look of your lashes then you should maintain the effects by applying the serum 2-3 times per week. ÉleverLash is completely safe. Its safety has been confirmed by clinical tests. The product does not cause any allergies. It was not tested on animals. 5. When can I expect the first results? The first results of ÉleverLash are visible after 2 weeks. The biggest changes can be noticed after 3 weeks of use. 6. Who can use ÉleverLash? ÉleverLash is dedicated for both women and men, aged above 18 years old. 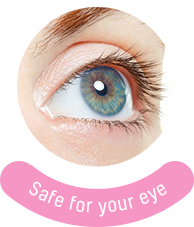 ÉleverLash can be used if you suffer from eye defects, wear contact lenses, false lashes or permanent makeup. There are no contraindications for people with delicate and sensitive skin because ÉleverLash does not cause any allergies or irritations. The product is not recommended for pregnant women or breastfeeding mothers. 7. Can I apply makeup during the treatment? Yes. However, it is recommended to use ÉleverLash in the evening after removing the makeup. 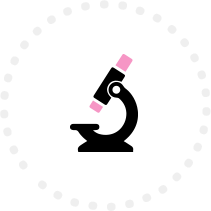 Other cosmetics does not affect the effectiveness of ÉleverLash. 8. What is the composition of Éleverlash? Aqua, Propylene Glycol, Glycerin, Panthenol, Biotinoyl Tripeptide-1, Bimatoprost, Allantoin, PEG-8, Tocopherol, Ascorbyl Palmitate, Ascorbic Acid, Citric Acid, Acrylates/C10-30 Alkyl Acrylate Crosspolymer, Phenoxyethanol, Ethylhexylglycerin, DMDM Hydantoin, Triethanolamine, Disodium EDTA. 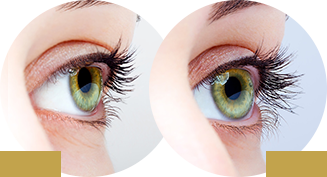 Éleverlash has been tested dermatologically and opthalmologically. 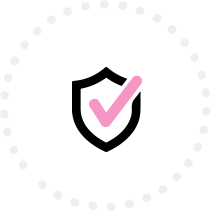 All the tests have confirmed its safety – Éleverlash does not cause any allergies or irritations. The product has never been tested on animals. 1. Is the delivery anonymous? Your privacy is our top priority, therefore we guarantee you absolute anonymity. ÉleverLash is packed discreetly and delivered directly to you, no one will ever know what you have ordered. 2. When will I receive my parcel? The orders are processed within 1-2 working days. The orders are delivered via a reputable courier company in a small, discreet boxes. 3. Where I can buy ÉleverLash? It is safe to buy ÉleverLash from the official website. 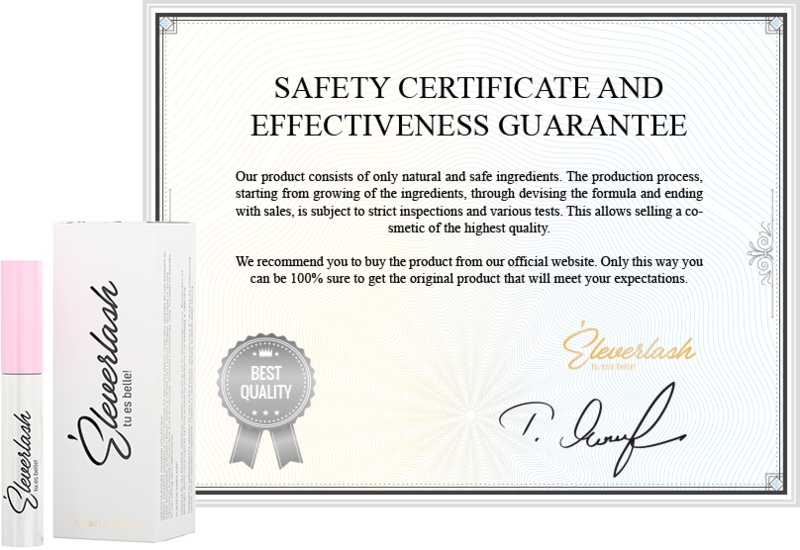 This guarantees that you will receive the original product instead of a fake one. 4. Do you ship abroad? Of course. However, in such cases we require a payment in advance. 5. Can I pay cash on the delivery? Cash on the delivery is only available in selected countries. Order ÉleverLash today and mesmerise everyone with your look!